The running of the 2018 Grand National is just a few weeks away. The race takes place at the famous Aintree racecourse where the horses battle it out over 4 miles. The prize money on offer has now reached £1 million and the big purse is attracting the best chasers in the United Kingdom and Ireland. 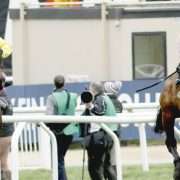 With testing fences such as Becher’s Brook and the Chair, the race is widely regarded as the ultimate test of horse and rider. This year is set to be no different and with the continued bad weather it could make the race even more challenging if the ground comes up soft or heavy. 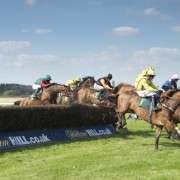 Looking ahead to this year’s race and the latest Grand National 2018 betting market had Blaklion at the top of the market since his stunning display in the Becher Chase back in December. 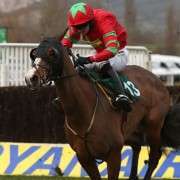 The 9-year-old put in a faultless round of jumping and at the second last he was then pushed clear by his jockey Gavin Sheehan. 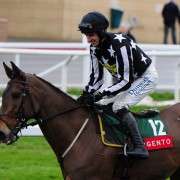 He eventually won by 9 lengths from the former Grand National runner-up The Last Samuri. Blaklion came in for a lot of support in last year’s race having been sent off the 8/1 favourite. He travelled well before fading and finished fourth behind the eventual winner One for Arthur. 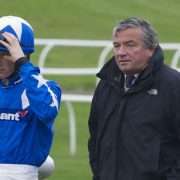 If ridden differently he is likely to go close again for trainer Nigel Twiston-Davies who is already a two-time winner of the race. Firstly with Earth Summit back in 1998, before following up four years later with Bindaree in the 2002 Grand National. 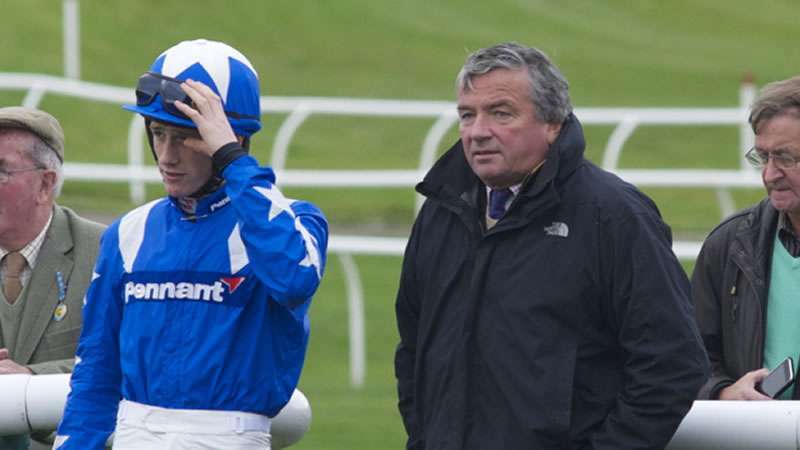 Both horses were classy stayers who had previously landed the Welsh National. Check out the infographic below which covers the leading trainers heading into the race and their top horses looking to enhance their National records. 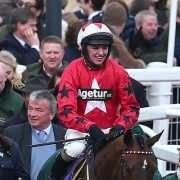 Will Twiston-Davies And Blaklion Rise To The Grand National Occasion?